Botox Vs. Fillers – Which One Is Right for You? Botox and fillers are the most popular minimally invasive cosmetic procedures in the United States. In 2015 alone, plastic surgeons conducted 6.7 million Botox procedures and 2.4 million soft tissue filler procedures. Many people talk about these procedures interchangeably when they are quite different. Get the details, so you’ll know which one is right for you. If you’re considering getting Botox in Florida, you need to understand how it works. 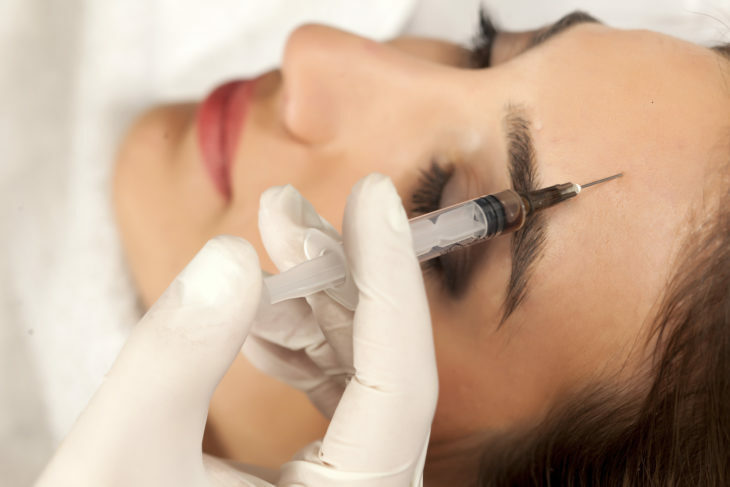 Once injected, Botox relaxes the muscles that cause unsightly lines and wrinkles. This causes the wrinkles to smooth out, giving you a fresh, young look. Some slight swelling or bruising might occur right after treatment, but these side effects are minimal. No long-term side effects have ever been reported. The results from Botox typically last three to six months. Once the results wear off, you can get another treatment. Should You Get Botox in Florida? 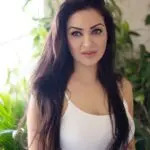 If you have wrinkles that are caused by repetitive movements such as scrunching up your forehead or smiling, Botox is likely a good option for you. It works well on horizontal forehead lines, vertical lines that sit above the bridge of your nose and between your eyebrows, and crows’ feet. It’s also a good option for sagging brows. If you have any of these issues, consider scheduling a consultation to get Botox in Florida. When you get older, your skin will begin to lose elastin and collagen. Your cells can’t produce anymore, so the skin becomes thinner dryer, and unable to bounce back as it used to when you were younger. This causes wrinkles and lines to appear on your face. Dermal fillers are injected to replace what you’ve lost. The fillers add a bit of volume to your face, creating a younger and fresher look. Like Botox, the recovery period is short and side effects are minimal. You might experience some bruising or swelling, but you’ll be back to normal life the same day as the procedure. The results typically last for six months to a year. At the end of that time, you can get another treatment. Should You Get Injectable Fillers? Injectable fillers can help with smile lines, chin wrinkles, lines that go from the chin to the mouth, and nasolabial folds. These fillers can also plump up your lips or make them look more even, fill out hollow cheeks, and improve the appearance of sunken eyes. The treatment you choose depends on the issue you need to treat. The treatments target different issues; so many people end up getting both. Many patients start by getting Botox in Florida and then move on to injectable fillers to provide some extra plumping. Consult with a plastic surgeon who can go over your options. He or she can schedule an appointment for injectables or Botox in Florida or make an appointment for both. Then, it won’t be long before you regain a youthful appearance. 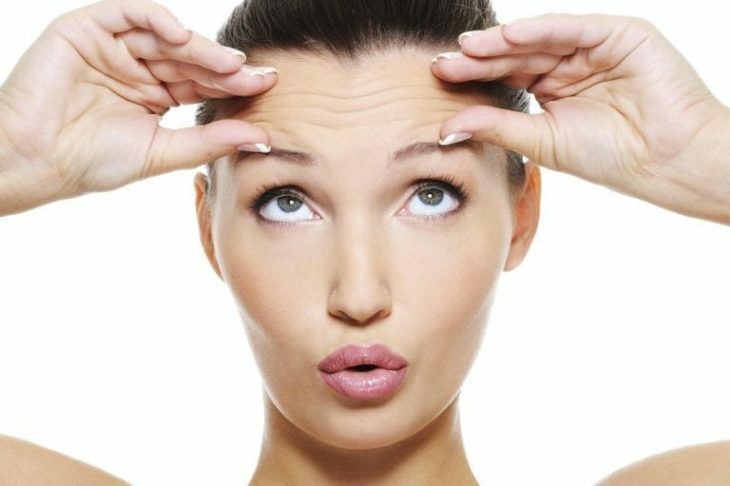 Home » Health » Botox Vs. Fillers – Which One Is Right for You?